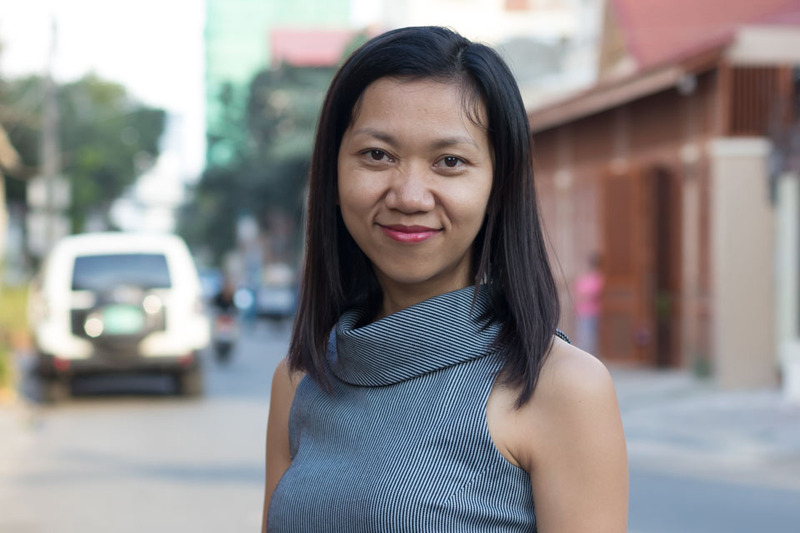 Phnom Penh – WaterSHED has named Sovattha Neou as the organization’s new Executive Director. Ms. Neou brings with her 14 years of international development and program management experience with a focus on livelihood enhancement, good governance, and gender equality. She has held a variety of technical and advisory roles at several international organizations including German Technical Cooperation (GIZ), Oxfam, and Transparency International. She is currently an advisor to the Young Women Leadership Network and member of the board of a local organization working on HIV/AIDS prevention. Ms. Neou holds a Master’s degree in Production Chain Management from Van Hall Larenstein University in the Netherlands. As Executive Director, Ms. Neou will oversee WaterSHED’s new three-year strategy, which has four key areas of intervention: inclusive access and market building, systems strengthening, research and learning, and incubation of social businesses. Ms. Neou replaces Daroath Phav, who is stepping down after seven years with WaterSHED. During his tenure, WaterSHED grew to become a leading WASH organization, recognized globally for advancing new approaches based on leadership development, market building, and systems thinking. In 2017, Mr. Phav was named to Forbes’ “30 Under 30” list of social entrepreneurs in Asia. He moves on to WaterSHED Ventures – a social business that designs and markets aspirational WASH products the BOP consumer – and will continue building his own startups in water supply and tax advisory services. WaterSHED uses a systems-approach to build the rural market for water, sanitation, and hygiene products and services across Southeast Asia. Based in Cambodia, WaterSHED conducts in-depth research to identify strategic opportunities and gaps in the wider system, and then works to strengthen the capacity and relationships between key actors to create a more dynamic and resilient market. By engaging key actors in the system, including small businesses, customers, and local government, WaterSHED facilitates the adoption of toilets, water filters, and handwashing stations – building a market that functions independent of traditional aid. To date, WaterSHED’s Hands-Off marketing approach has successfully enabled small businesses to sell more than 180,000 toilets, generating more than USD $9 million in revenue for rural businesses, and helping accelerate sanitation coverage from a stagnant 25% to nearly 60% in six years. WaterSHED has been featured in Forbes, Reuters, and Huffington Post, and is a twice winner of USAID’s Development Innovation Ventures competition, a winner of Canada Grand Challenges Stars in Global Public Health, and 1st prize winner of the Reed Elsevier Environmental Challenge.